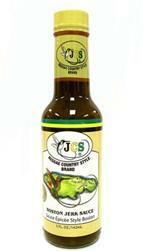 Welcome to the new home of Jamaican Country Style Brand: JCS Kitchen. You can shop our online store and purchase products from our entire brand lineup. You can also find recipes, videos, articles and so much more. So feel free to Shop, Explore, and Share everything JCS. You are always welcome in our kitchen. Stay connected to everything JCS and find out about our latest online deals, learn about new products available on JCSKitchen.com, and share everything JCS via Facebook, Twitter, Pinterest, Instagram, or YouTube. Our new recipes section has been revamped and offers a more streamlined experience where you are able to purchase products directly. 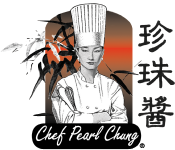 You can browse recipes by category, find related products and share your favorite recipes and products via Facebook and Twitter. Whether a cooking novice, an experienced chef, or a parent planning a family meal, our recipe section will be sure to help you cook something delicious. Fragrant, savory, and tenaciously hot, Jerk cooking is 100% Jamaican right down to its very core. 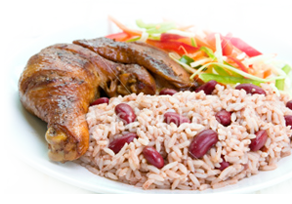 JCSKitchen offers a wide variety of Jamaican Jerk Products available for purchase. 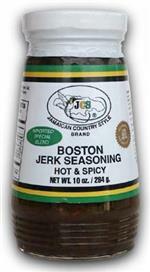 Spice up your meal with one of our many JCS Jerk Products. This Jamaican Sorrel is the best Summer Drink you’ve ever had!